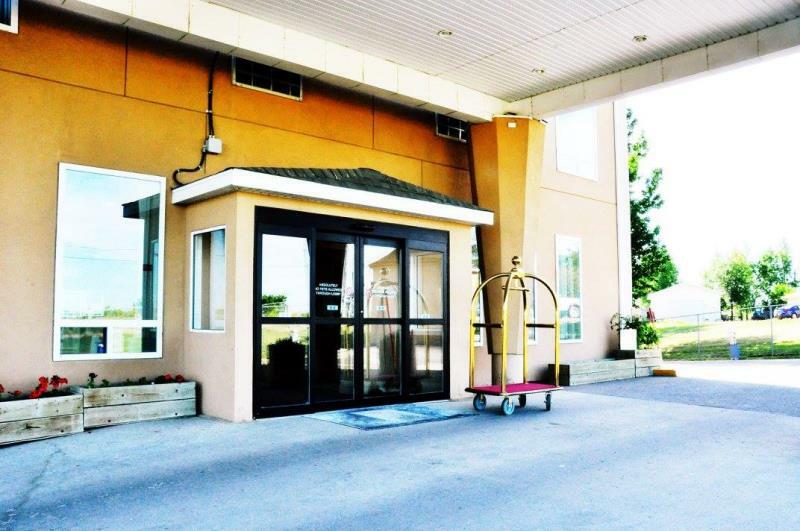 Looking for a super place to stay? 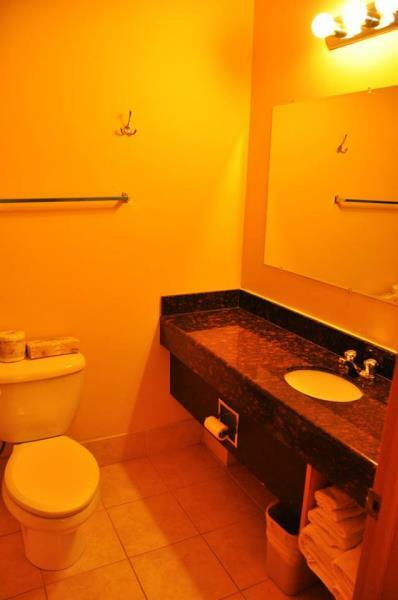 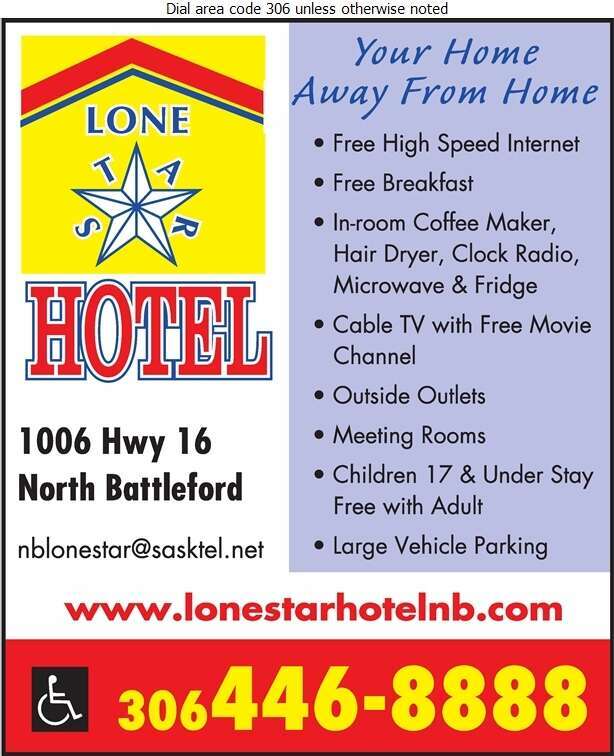 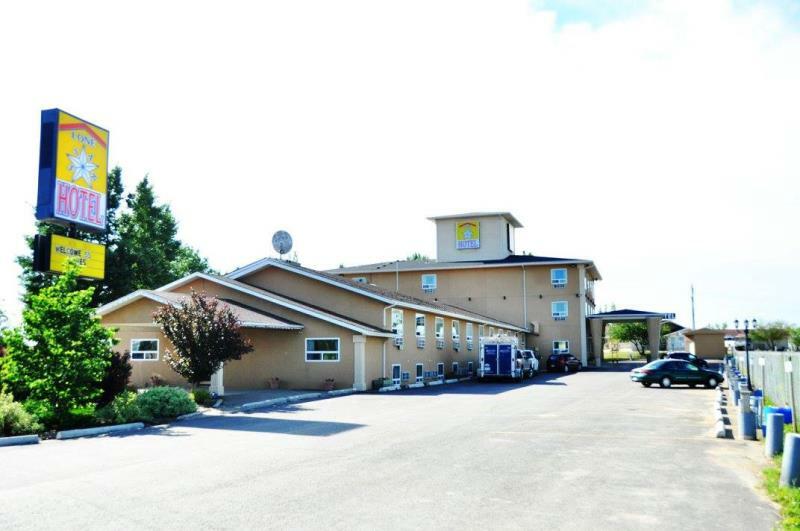 Lone Star Hotel offers affordable rates and a friendly environment. 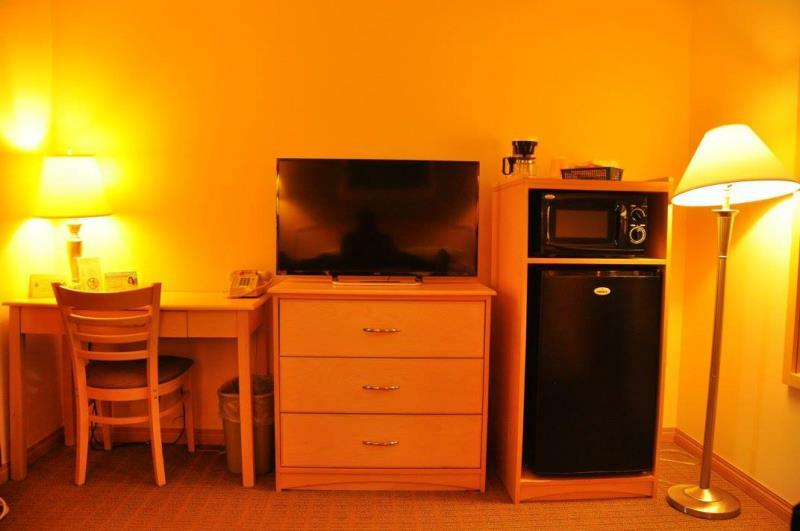 Our rooms are loaded with everything you will need to make your getaway a peaceful one. 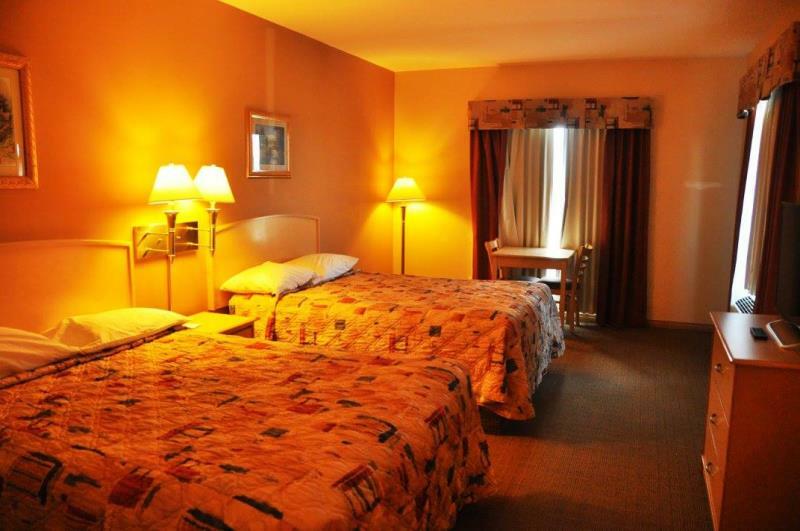 We offer non-smoking rooms with queen and king sized beds. 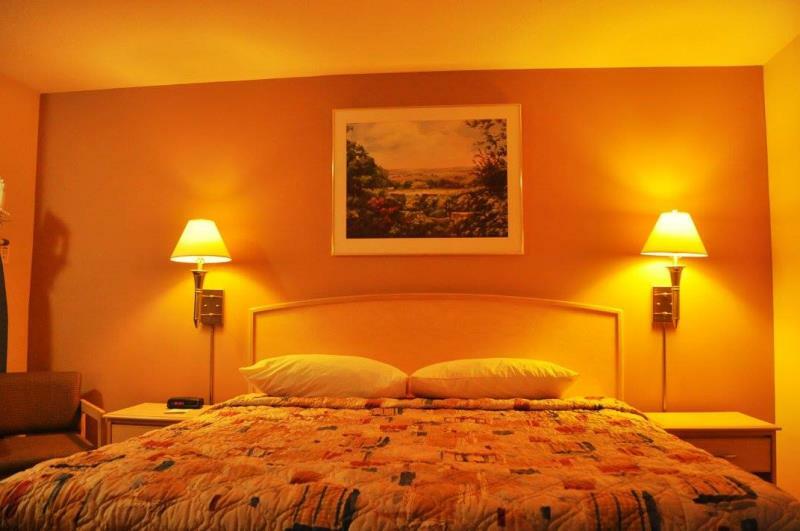 Each room is equipped with cable TV, high speed internet and air-conditioning. 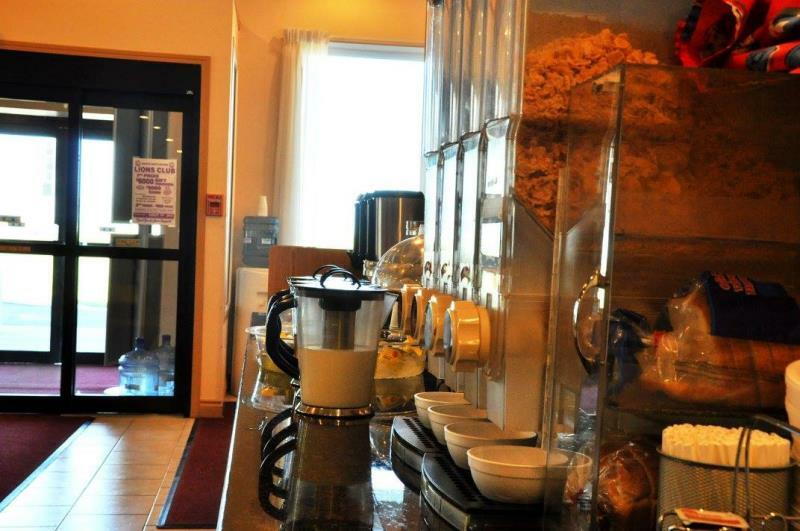 For your convenience, we offer a complimentary hot breakfast & supper. 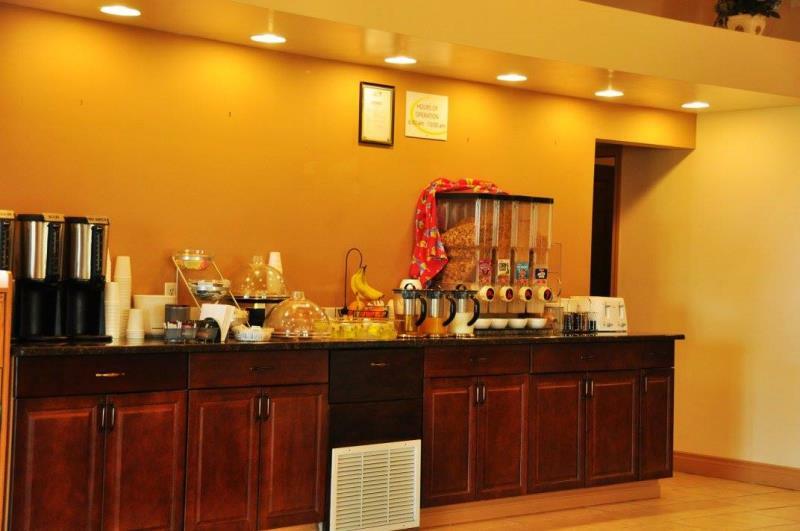 Planning a meeting or luncheon? 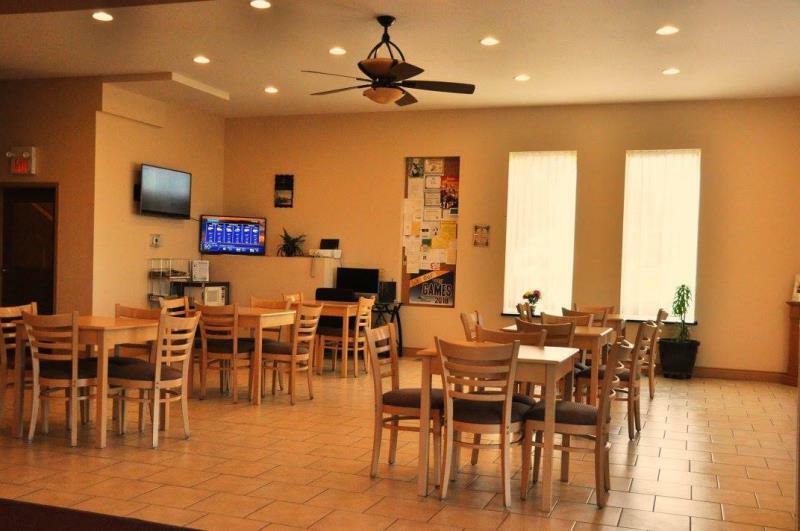 Lone Star has meeting rooms perfect for group functions. 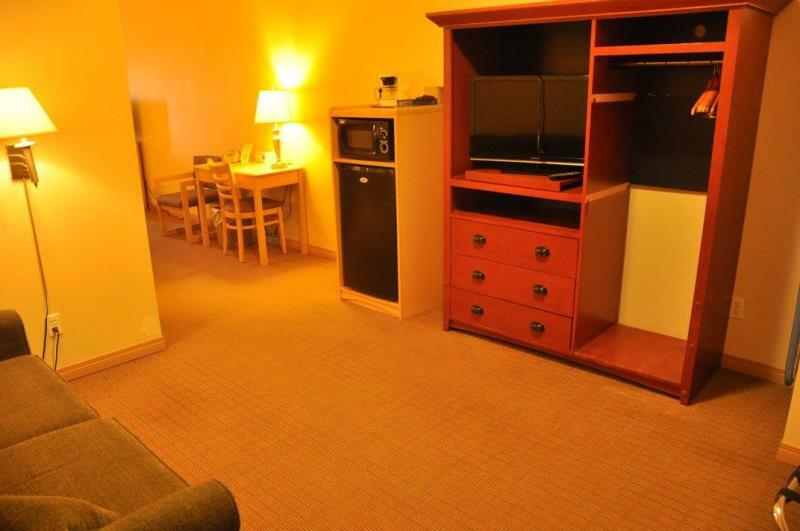 Lone Star Hotel is your home away from home.